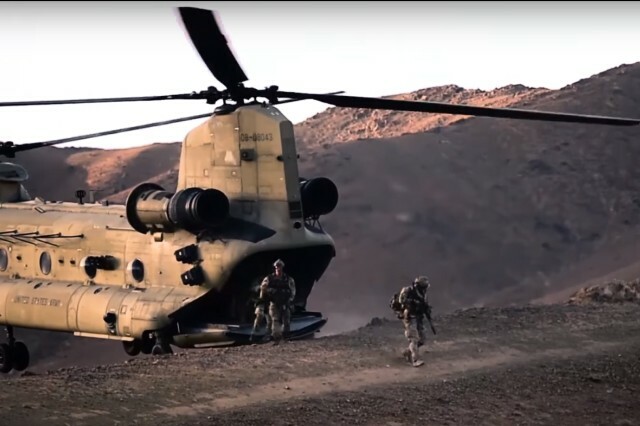 Members of the 83rd Expeditionary Rescue Squadron explain the importance of the U.S. Army CH-47F Chinook to the mission at Bagram Airfield, Afghanistan. Airmen flying missions every day or coalition forces going outside the wire on patrols, can fight a little harder and rest a little easier knowing there is a group of highly trained and motivated pararescuemen willing to put their lives on the line to save them. 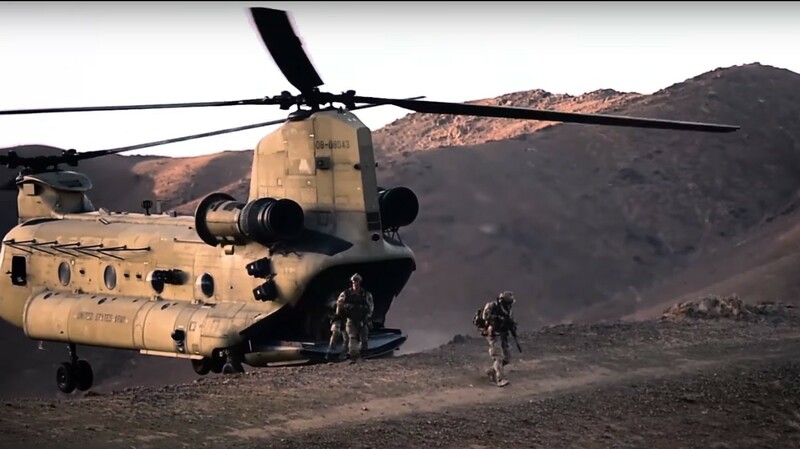 For the first time in Afghanistan, these Air Force pararescuemen of the 83rd ERQS do this working hand-in-hand with the U.S. Army's CH-47 Chinook.